Welcome to CHS “Big Green Machine” Marching Band! It’s not too late to join marching band! Summer rehearsals have started, but if you are interested in joining the band, just show up to a practice! If you have questions contact the band director, Mr. Byron Mikesell at mikesellb@carlisleschools.org. 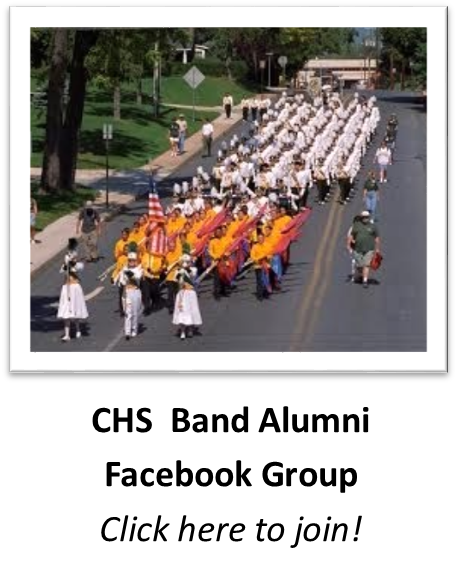 The full marching band and color guard rehearse Tuesday evenings during the summer. Rehearsal is typically 6-9 pm at the high school. The percussion section also rehearses every Thursday evening at 6 pm, and the color guard has several Thursday rehearsals at 6pm. See the summer schedules below for complete details. Fall rehearsals are every Tuesday and Thursday from 6-9pm, as well as rehearsals most Saturdays. Additional information will be posted as it becomes available. 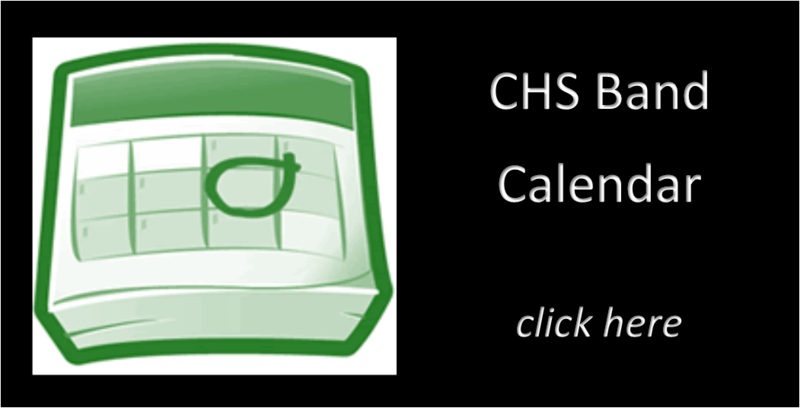 For specific questions on marching band contact Mr. Byron Mikesell at mikesellb@carlisleschools.org. 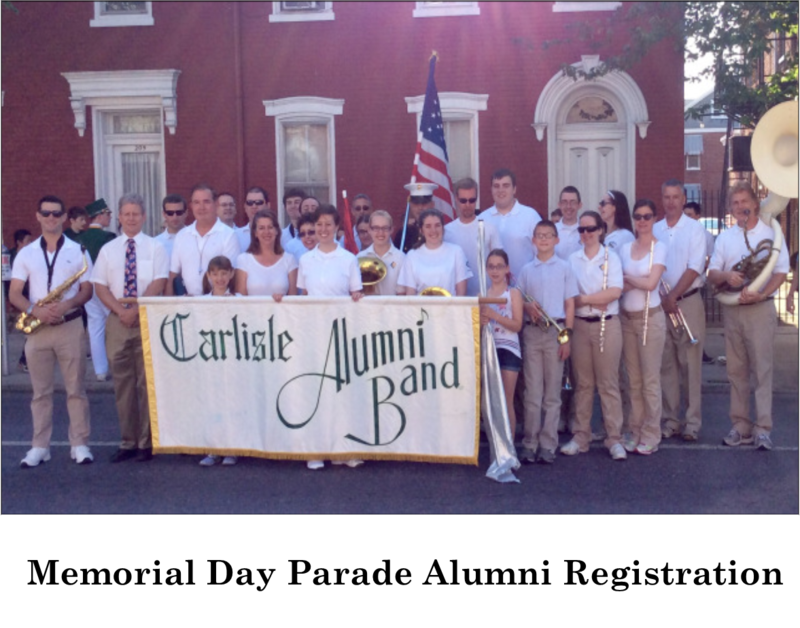 Carlisle High School Marching Band competes in competitions most Saturdays, as well as performing at football games and several parades. There are many ways to receive band and booster communication, including remind texts, facebook, the website, and booster emails. 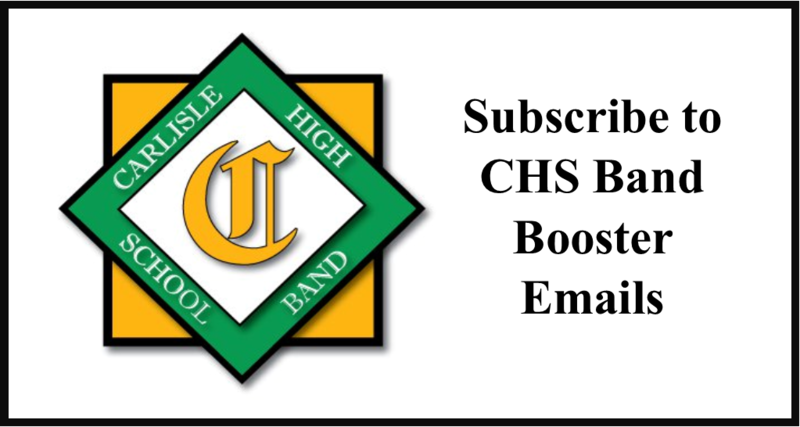 Have questions about the band booster organization, volunteering, contact information, etc.? Click here for booster information.